Custom embroidered handkerchiefs are the perfect addition to your wedding day and a momento keepsake you can keep forever! They make the perfect bridesmaid gifts, parents of the bride and groom gifts and also a lovely gift for the bride with beautiful blue embroidery for her “something blue”. I have a variety of handkerchief styles on hand to help you find the right one for the person you are gifting it to. Choose from one of the styles pictured or get in touch with me if you’re looking for something specific and I will do my best to source it for you. There are some of the more popular sayings and fonts available in the photo section, I can absolutely custom make your item to suit your wedding theme. The price includes one of the items pictured along with one of the existing sayings and fonts. If you have your own saying or font you would like me to use, I’m more than happy to do that for you. Please note custom designs may incur additional fees in some cases. Postage is an additional $5 New Zealand wide. If you order multiple items, I am happy to combine postage where possible. 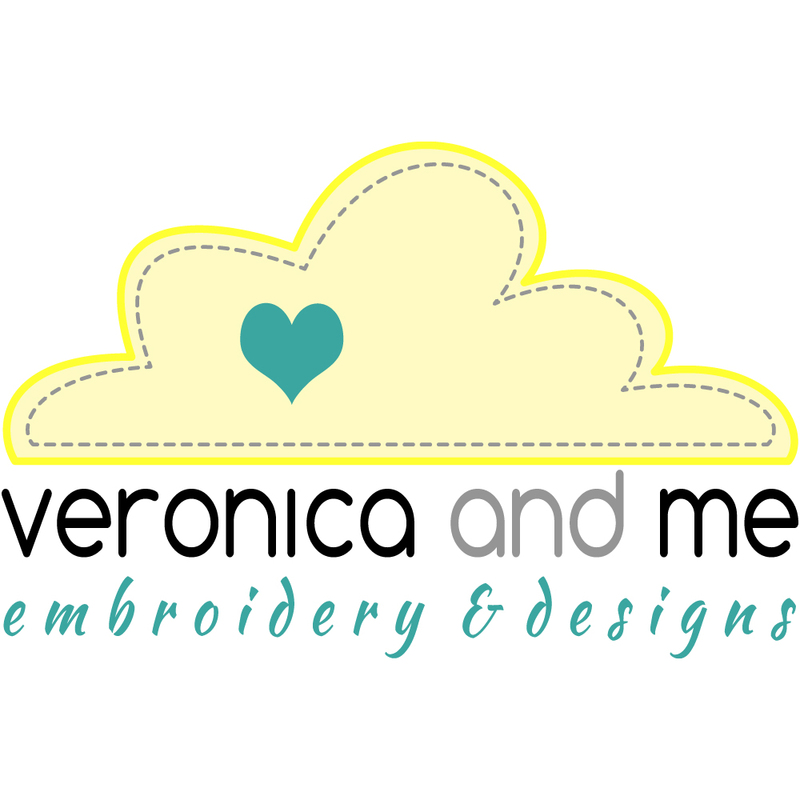 Embroidered products are made to order and will take 2-3 weeks for creation and postage. If you need your items for a specific date, please let me know and I will be happy to accommodate your needs where possible.